We would like to thank all the people who participated in this year’s convention! 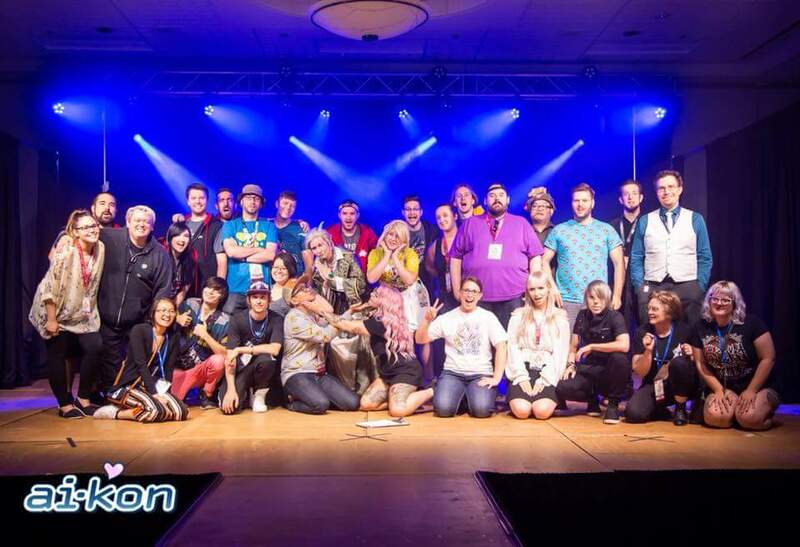 Thank you to our panelists, exhibitors, vendors, artists, guests, and our volunteers for their consistent hard work in making the convention as great as it could be. And finally THANK YOU, to our attendees for coming to the convention and for being such a welcoming and happy crowd. We could not have been any more happier with the outcome of the event and we hope to see your faces again at Winterfest!